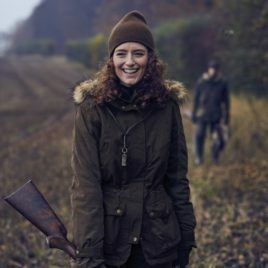 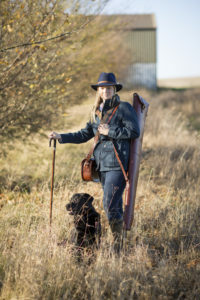 Ladies clothing from R&B Sporting featuring a range of stylish and practical items for shooting, hunting and countryside activities. Stylish, smart wool felt hat from Alan Paine. The perfect accessory this season. 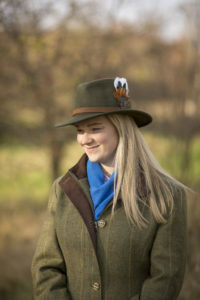 Available in 4 colours from R&B Sporting: Olive, Brown, Wine and Navy in sizes S, M & L (other sizes available on request) 100% Wool Felt Hat. 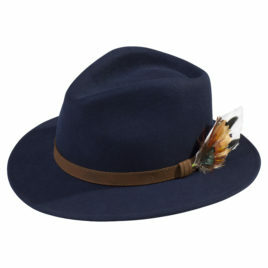 Decorative leather band with feather. 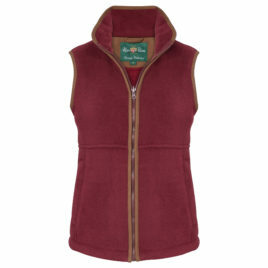 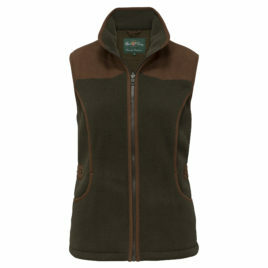 Comfortable, stylish and essential this season - the Alysham Ladies Fleece Gilet is a firm favourite for both shooting and everyday wear. 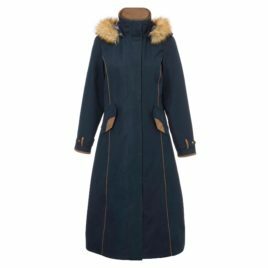 It features an adjustable waist for a flattering shape, mock suede under the collar, surrounding the armholes and zip pocket. 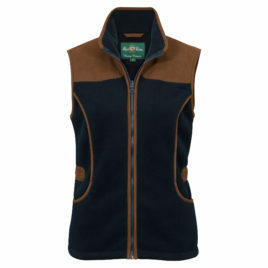 The gilet has a centre zip and two zipped pockets. 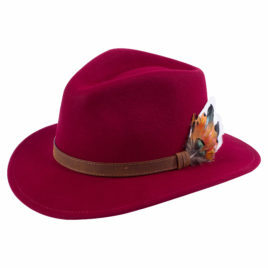 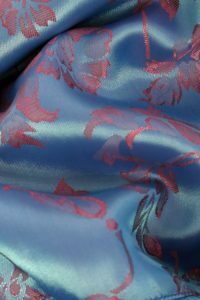 Available in sizes 8 - 18 in striking Bordeaux Red or elegant Navy. 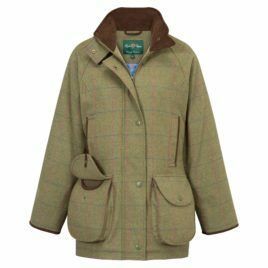 The best-selling Rutland tweeds from Alan Paine are crafted in a wool blend to create a durable yet stylish range of products. 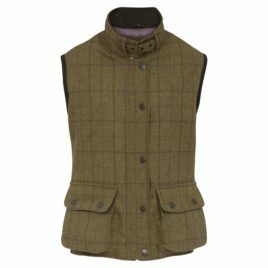 This stylish and functional shooting waistcoat is available in the new colour 'Herb' this season. 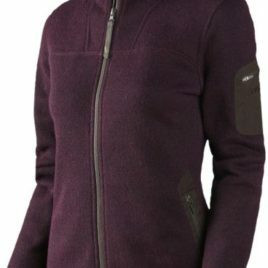 NEW FOR AW2018 Harkila brings all its expertise and design know-how together in this warm insulated jacket. 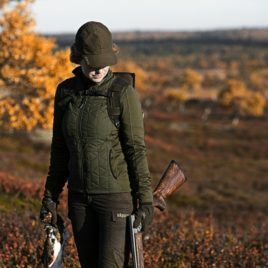 The PrimaLoft® Silver padding insulates efficiently without any bulk, and the ArcStretch™ fleece along the panels and sleeves provides complete freedom of movement.